Organic Certification | Fieldsource Food Systems, Inc.
Fieldsource Food Systems, Inc. is proud to have earned an official USDA Accredited Organic Certificate (Certificate No. 15-076). We decided to comply with the annual Organic Certification because we knew our customers have a growing demand for Certified Organic ingredients, and we knew our standards were probably already close to or at organic level. The Certified Organic certification process is not easy, nor should it be. A strict outline of detailed standards have to be met, along with passing a thorough on-site inspection. biological, and mechanical practices that foster cycling of resources, promote ecological balance, and conserve biodiversity. This means that organic operations must maintain or enhance soil and water quality while also conserving wetlands, woodlands, and wildlife. Synthetic fertilizers, sewage sludge, irradiation, and genetic engineering may not be used. 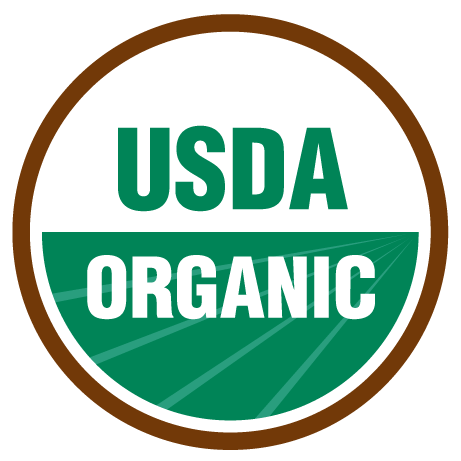 Organic certification verifies that your farm or handling facility located anywhere in the world complies with the U.S. Department of Agriculture (USDA) organic regulations and allows you to sell, label, and represent your products as organic. These regulations describe the specific standards required for you to use the word “organic” or the USDA organic seal on food, feed, or fiber products. The USDA National Organic Program (NOP) administers these regulations, with substantial input from its citizen advisory board and the public. 1,2 Organic certification and information from Organic Certifiers.